Blackmans Bay south of Hobart is a popular area nestled on the bank of the Derwent River looking east towards Opossum Bay and Betsy Island. With a smattering of restaurants and services and a protected beach area popular with locals and visitors alike. 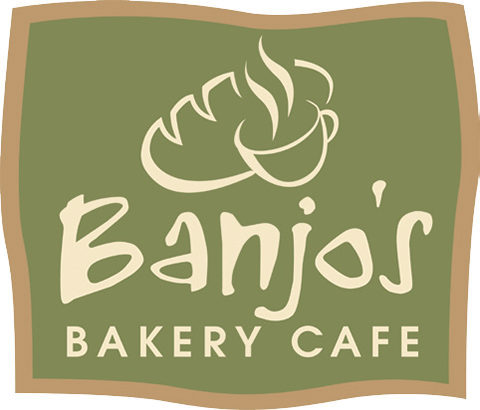 Banjo’s is a popular place to grab some great food and excellent coffee!